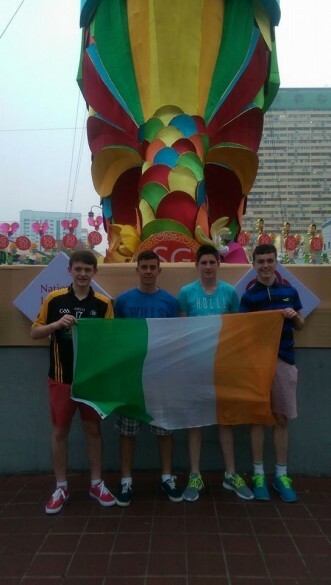 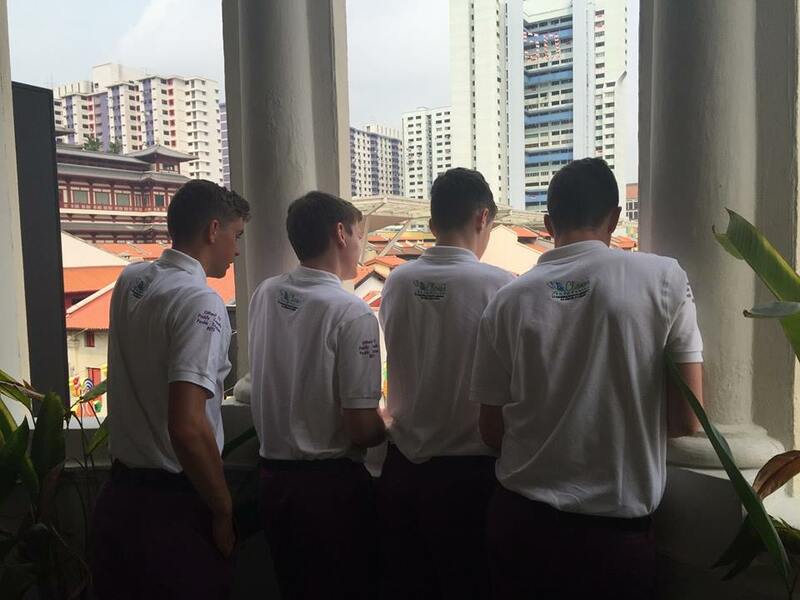 Best wishes to the Team AIB Racing boys who have landed safely in Singapore ahead of the Formula One in Schools World Finals. 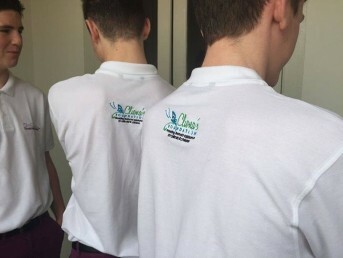 The aim of the competition is to design, make and race a 1:20 scale F1 car, while also creating a unique team brand and marketing plan.They have done amazing work and completely deserve their place in the finals. 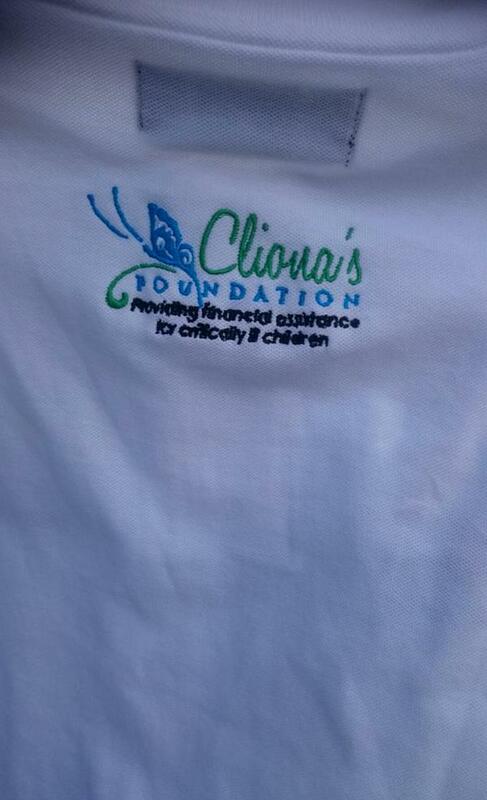 Thanks to the team for supporting Cliona’s Foundation on their journey.